Rogers Rd. and Keele St. 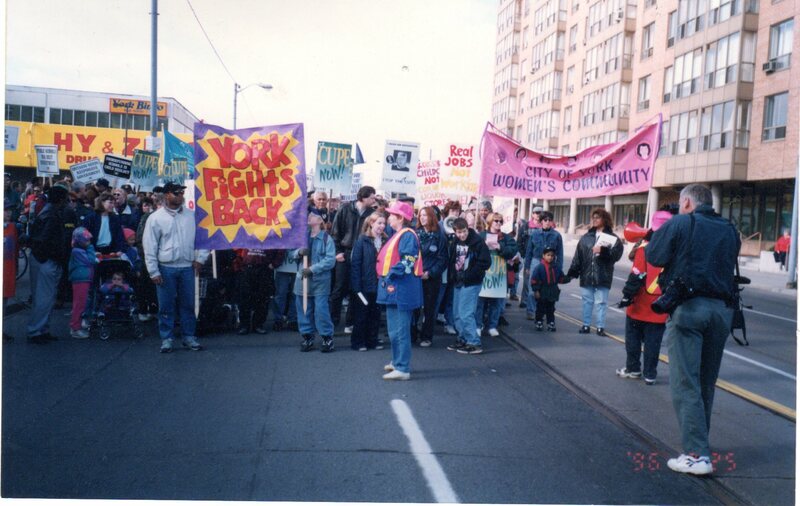 Hundreds of people assembled on Rogers Rd near Keele St in the former city of York to participate in the march. 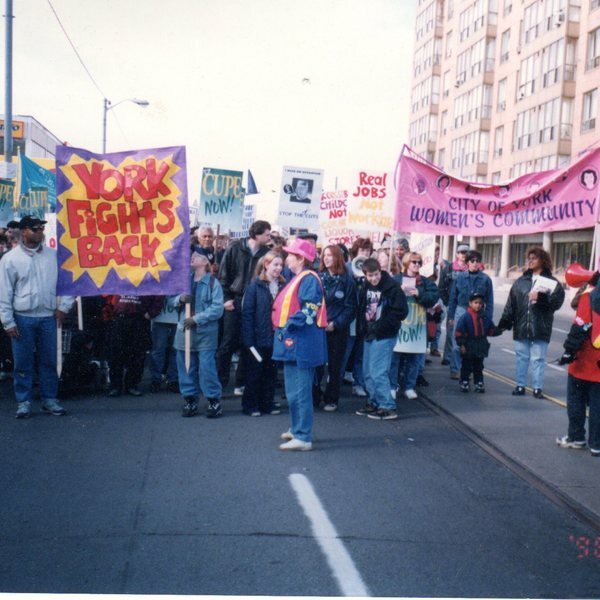 Unknown, “Day of Action City of York - Marching ,” Alternative Toronto, accessed April 24, 2019, https://www.alternativetoronto.ca/archive/items/show/405.